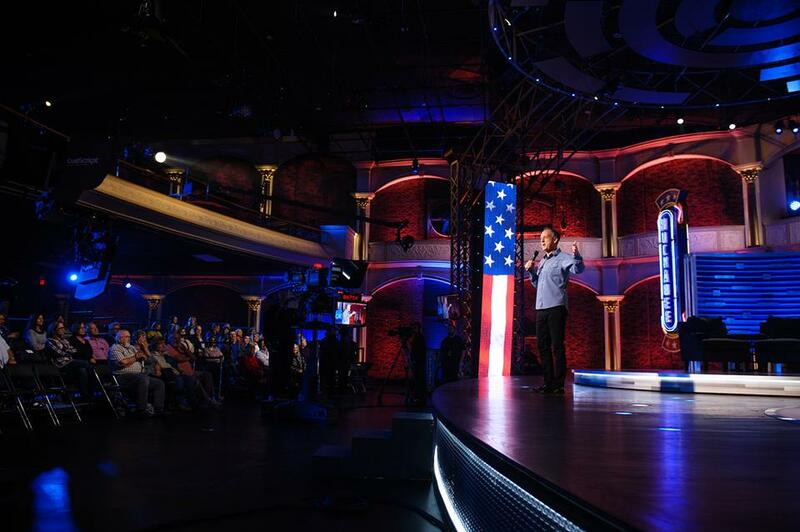 Join me at the HUCKABEE tapings in Nashville! 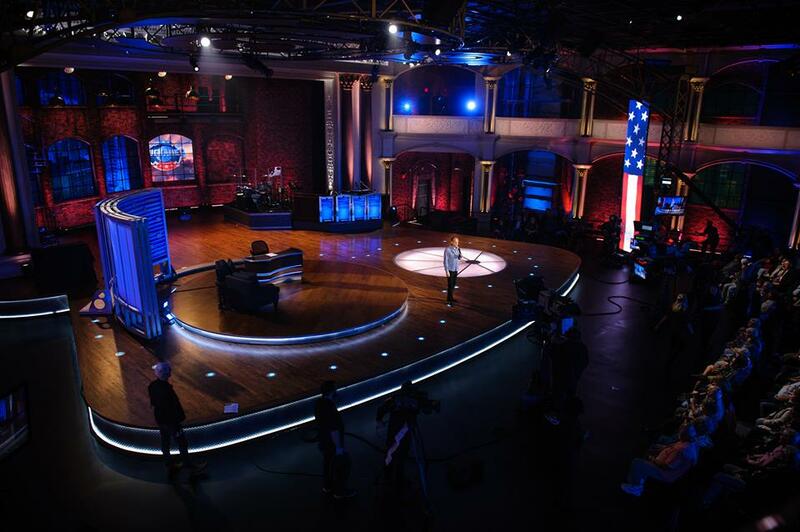 I have so much fun as the audience warm up comedians for the TV Show “Huckabee” on TBN! 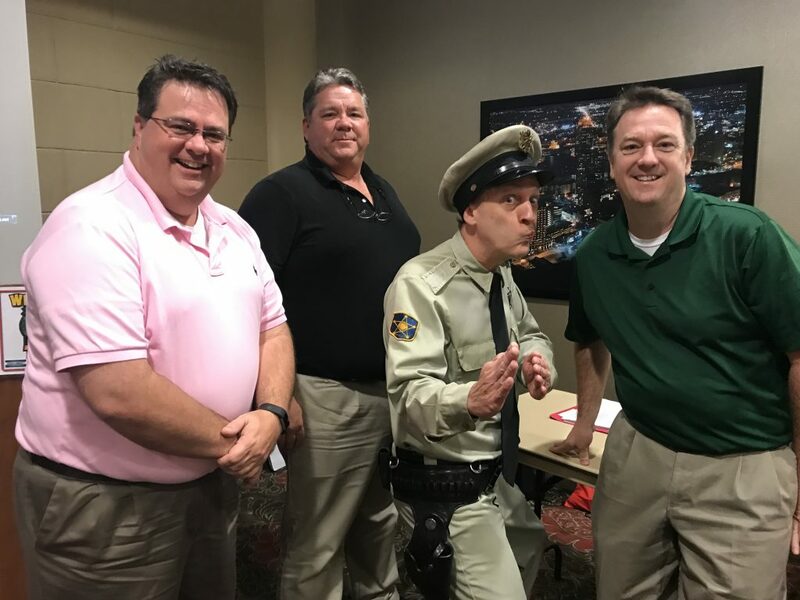 The audiences are top notch, the set is state of the art, and the team from the producers all the way to the parking lot greeters are the sweetest folks you’ll ever meet. And, Governor Huckabee is a really, really decent human being. 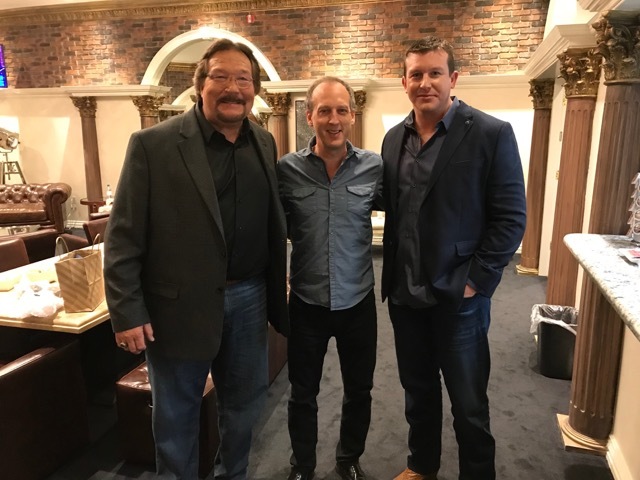 The show features guests who are grounded by faith. Many times, their stories are those of reception after having gone astray. 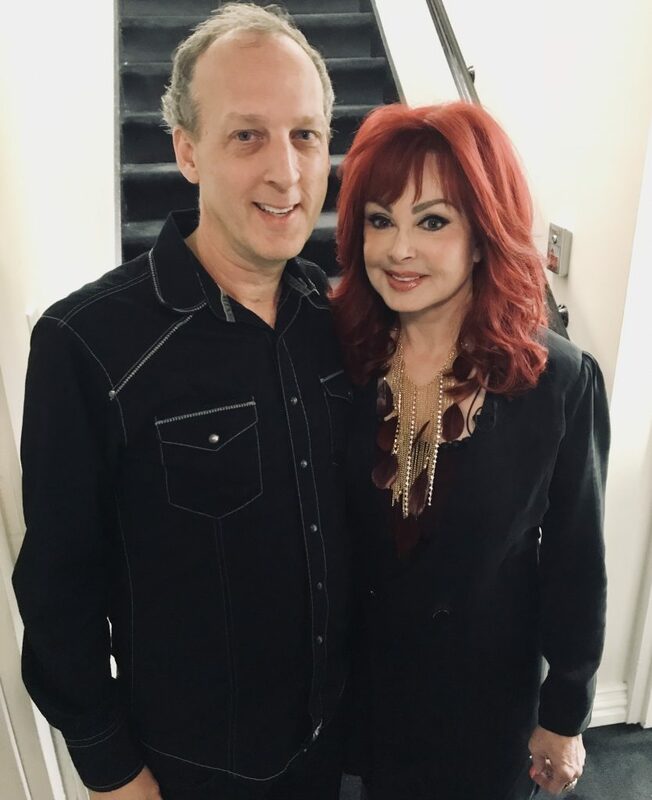 Naomi Judd was a recent guest (and a huge fan of the Andy Griffith Show). She discussed how to deal with clinical depression. If you struggle, her book will help you. “River of Time” is the title. 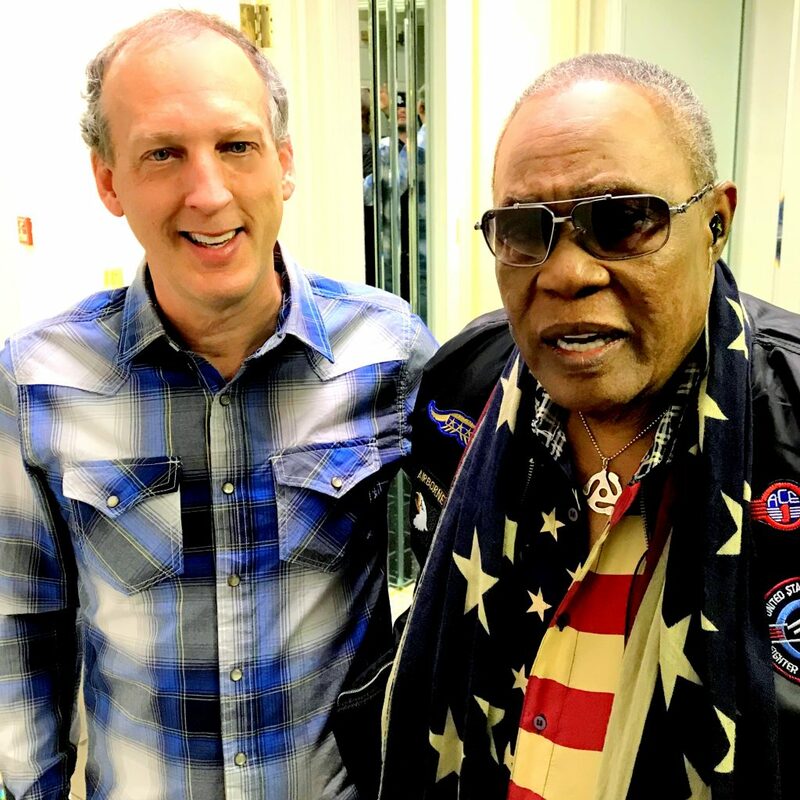 I had the pleasure of meeting Rock and Roll Hall of Famer, legendary soul singer Sam Moore. You might know him as the singer of Soul Man (1967) with Sam & Dave, or from touring with Booker T and the MGs. Catch him singing Soul Man and being backed up on guitar by Steve Cropper! I occasionally am away on gigs and will have a back up in my place. If you want to make sure I’ll be there on the date you are attending just shot me an email at rik@rikroberts.com. 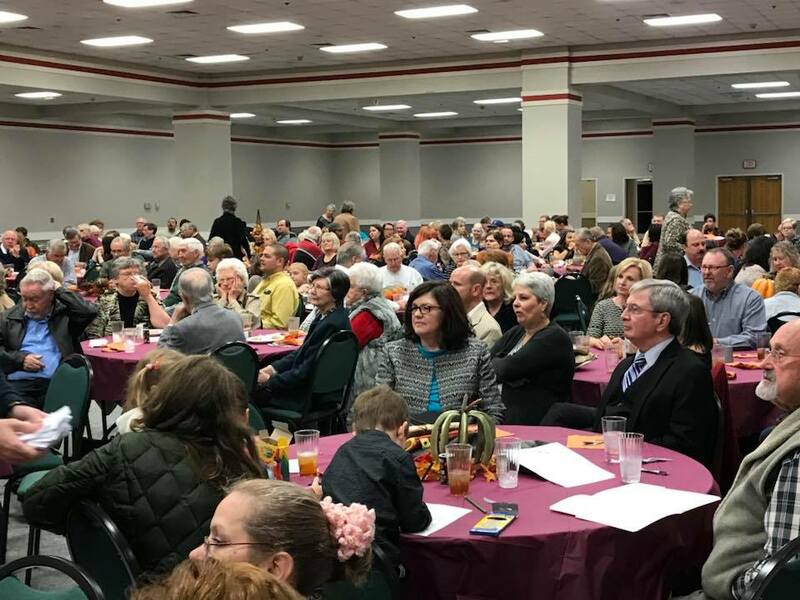 Fun, fun, fun time in Anniston, AL with Parker Memorial Baptist for the Thanksgiving banquet. 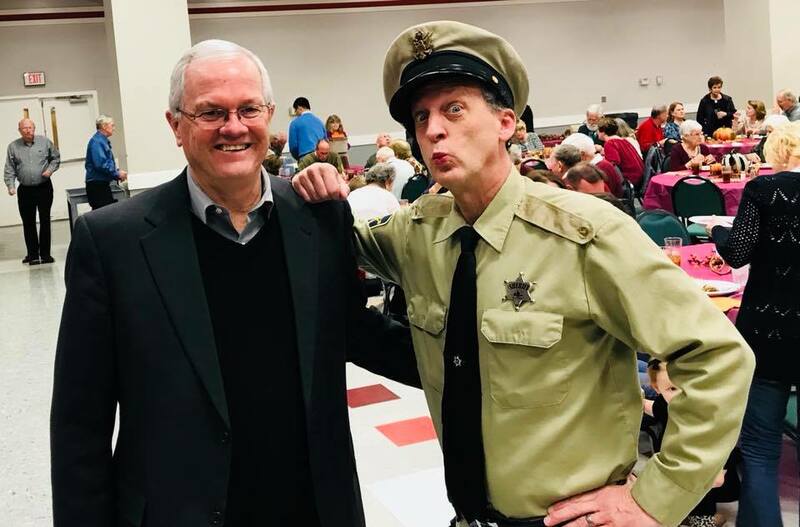 Thanks to Reverend Mack Amis and all of the great folks in the congregation for making this a fun filled (and full stomach) event! 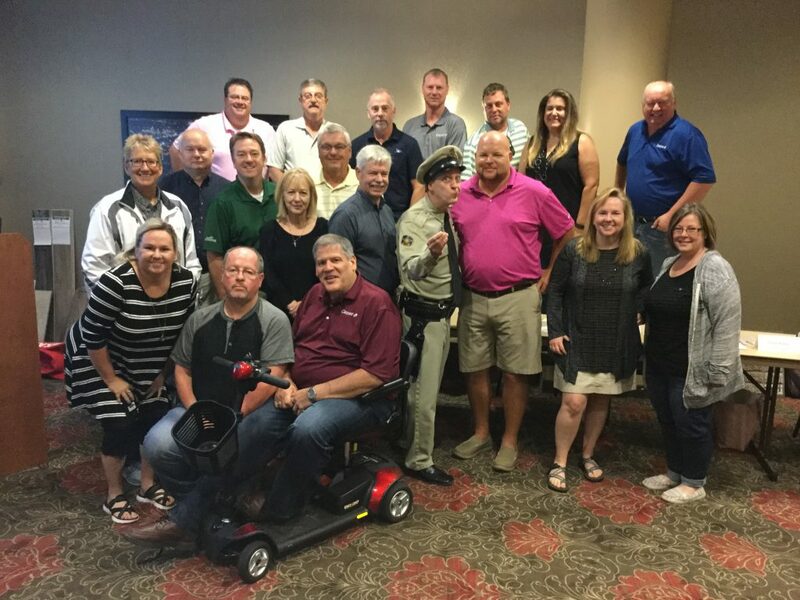 I had the privilege of bringing the Mayberry Method to HMS Enterprises during a recent manager’s meeting in San Antonio, TX. 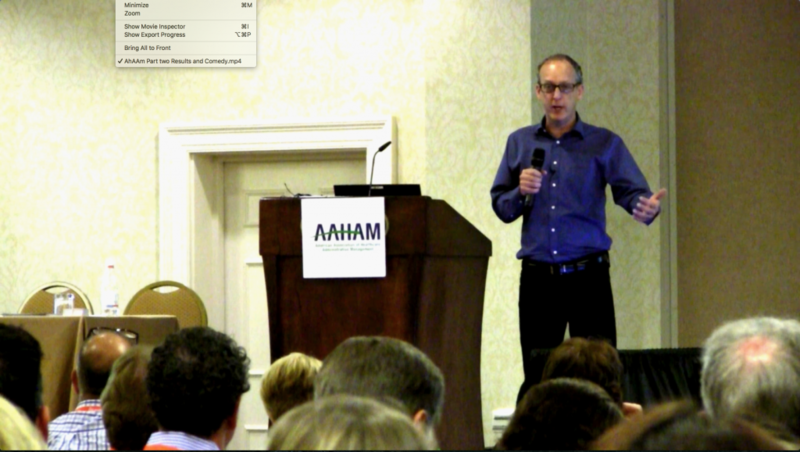 Lots of fun and lots of learning in one of the greatest cities in America.